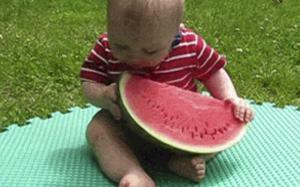 Hilarious gif gallery of cute babies experiencing wonderful aspects of life for the first time. Your kid's face when the car starts to move. This is why it's absolutely essential to have pets.